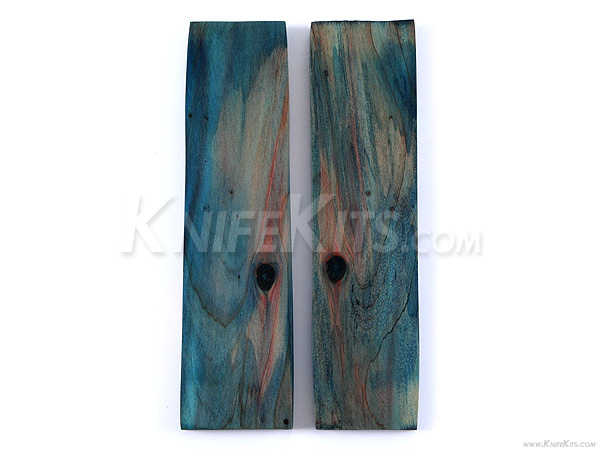 Cedar is widely known for making household furniture and knife handle applications. The longevity of cedar is unmatched because of the natural toughness that provides protection from warping, sagging and water damage. 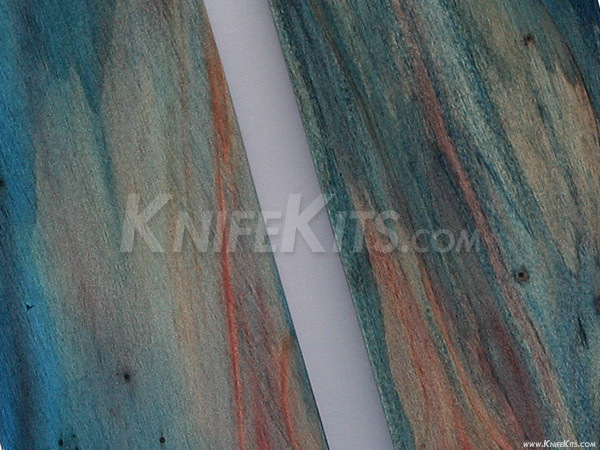 This extremely durable material will be an excellent addition for any custom handle application and give your next project the distinctive look that only cedar can display. Our Cedar handle material has been resin stabilized under pressure to ensure maximum durability and preserve natural beauty.